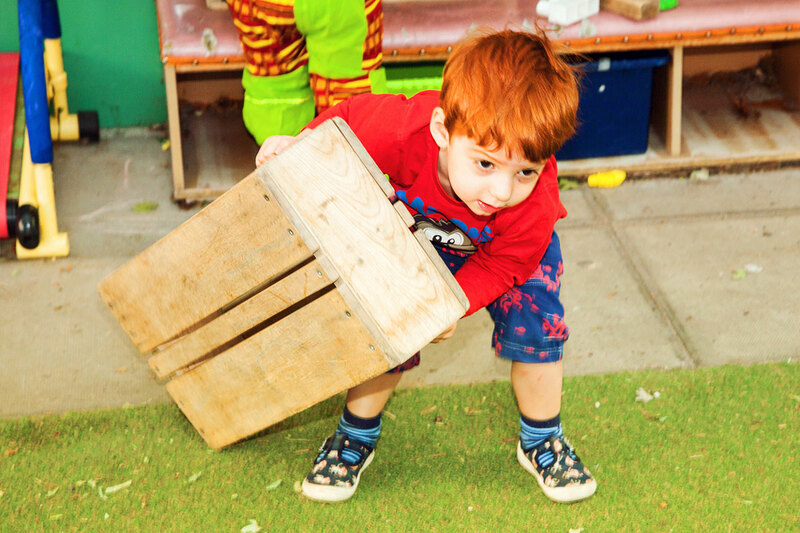 At Rainbow Nursery our aim is to provide well planned physical activities both indoors and outdoors, which is key to how young children learn with enjoyment and challenge. The information provided below works in conjunction with the British Heart Foundation guidelines. 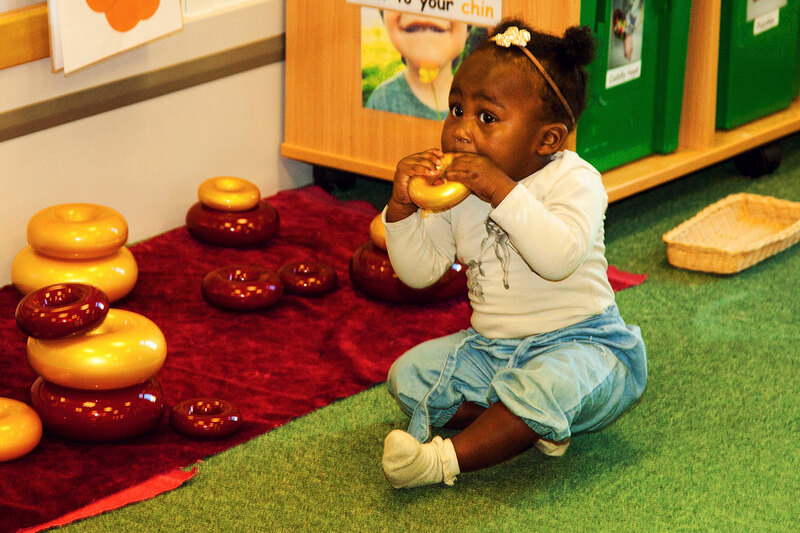 Please take the time to have a look at the different Physical Development activities you can try at home with your child/ren. 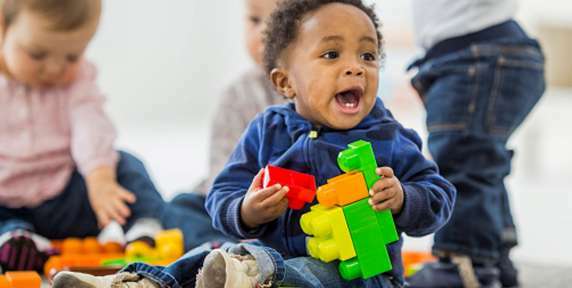 Activity: Floor Play:- Place your child’s favourite toy or object at the edge of their reach, and encourage them to reach for it. 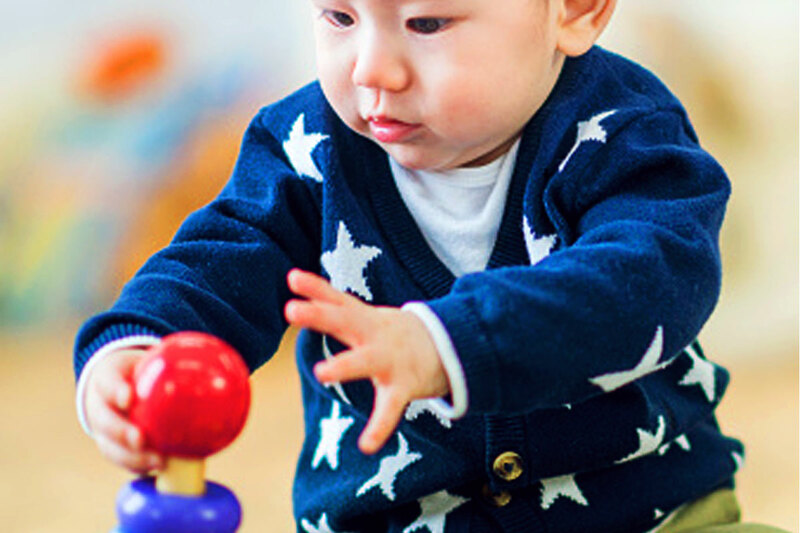 Toddlers development can be seen through standing, taking a few first steps, waddling, toddling, walking and running. As children grow older they are ready to participate in more organised games, once they are able to followinstructions. Activity: Kicking or hitting a balloon at home or in an open space outside.